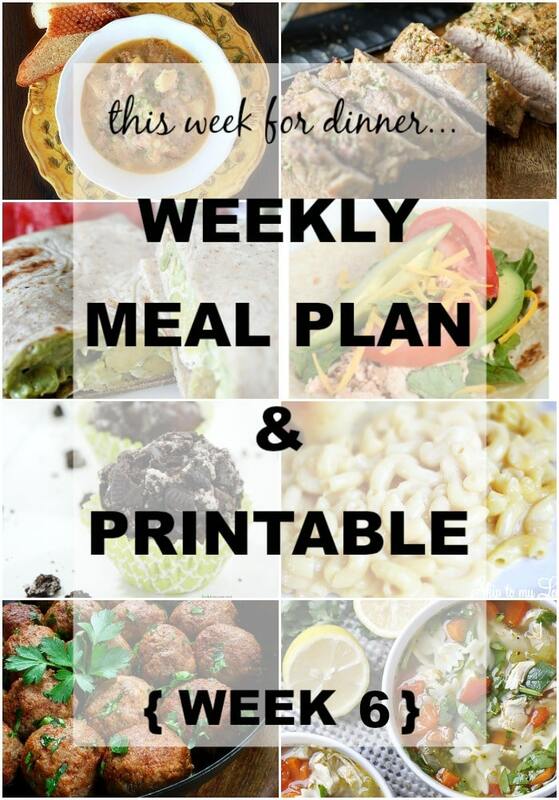 Here is our weekly dinner menu for week 6! 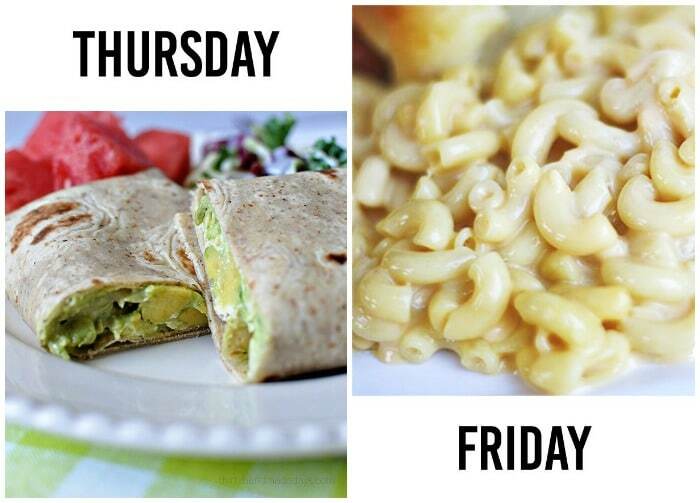 Welcome back, are you guys hungry? 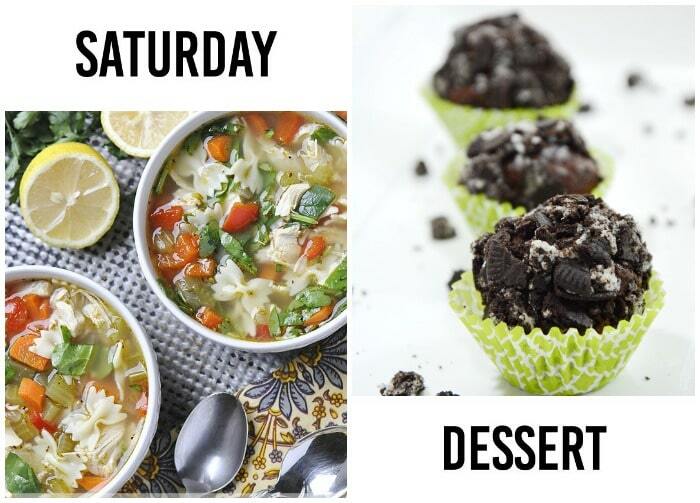 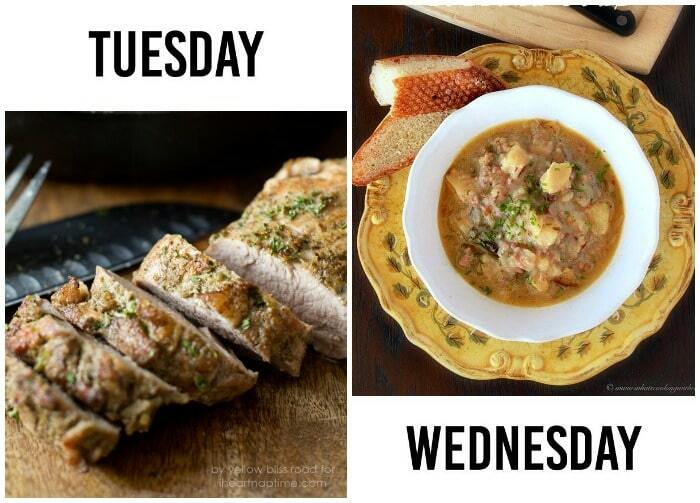 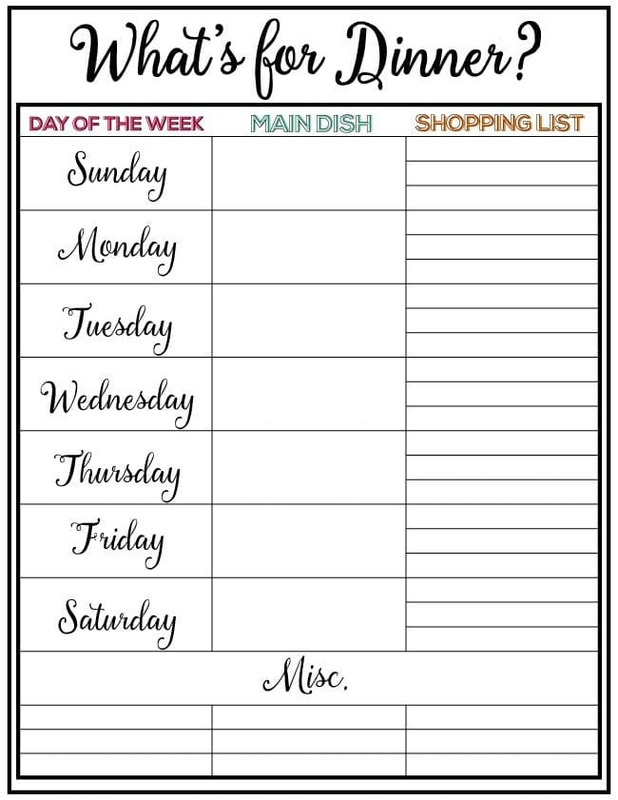 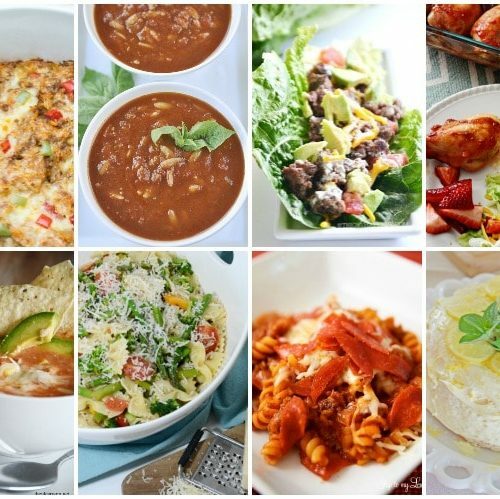 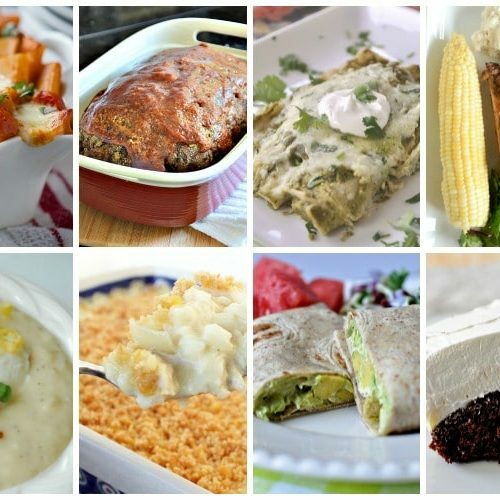 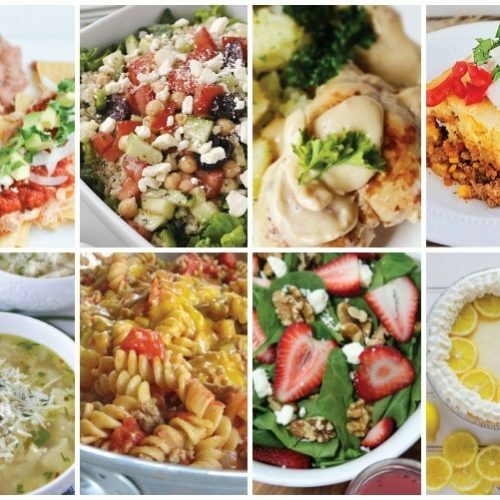 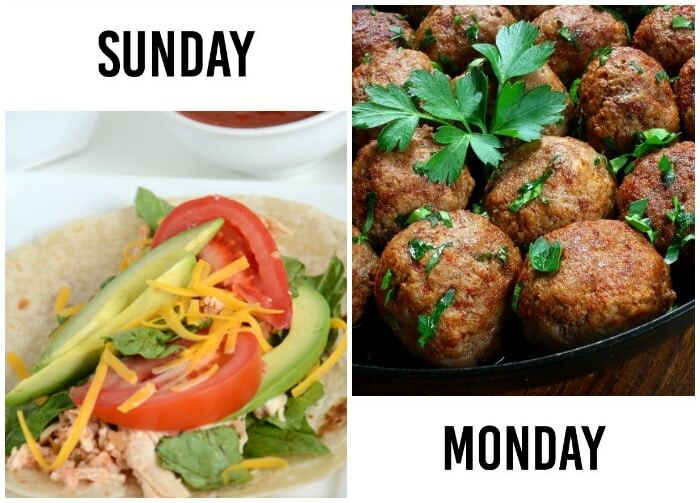 We have 7 BEAUTIFULLY delicious meals for you this week, your family is going to be so spoiled! 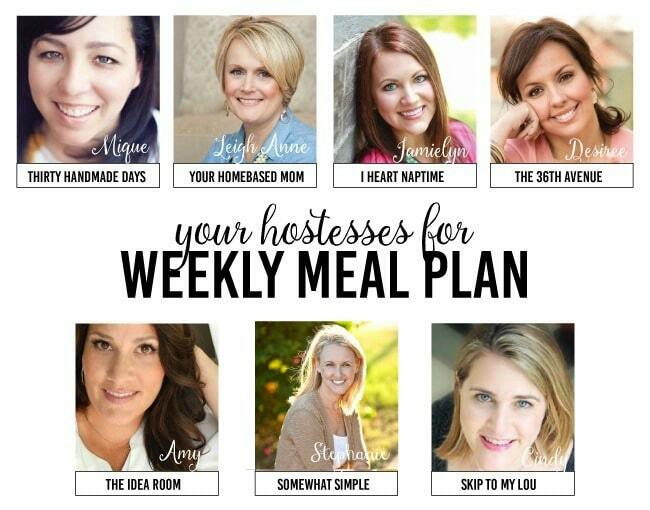 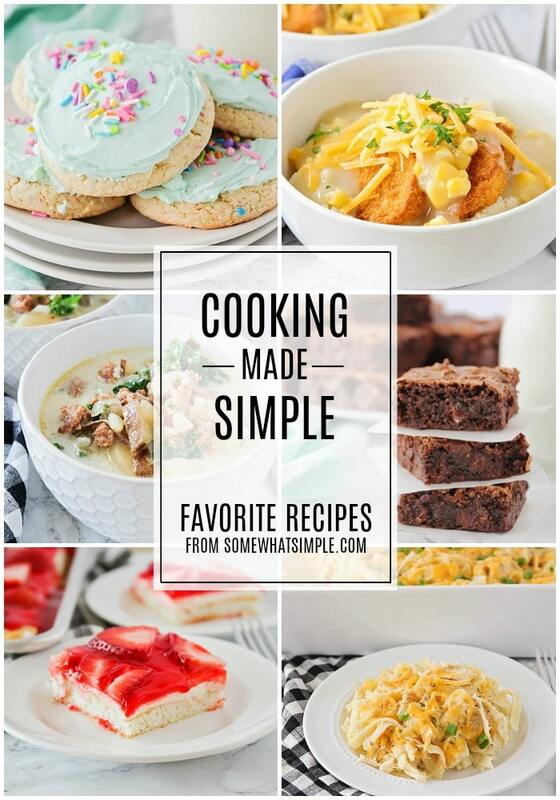 Just click the links to view the recipes, and don’t forget to download your menu plan/ free shopping list printable at the end of this post.